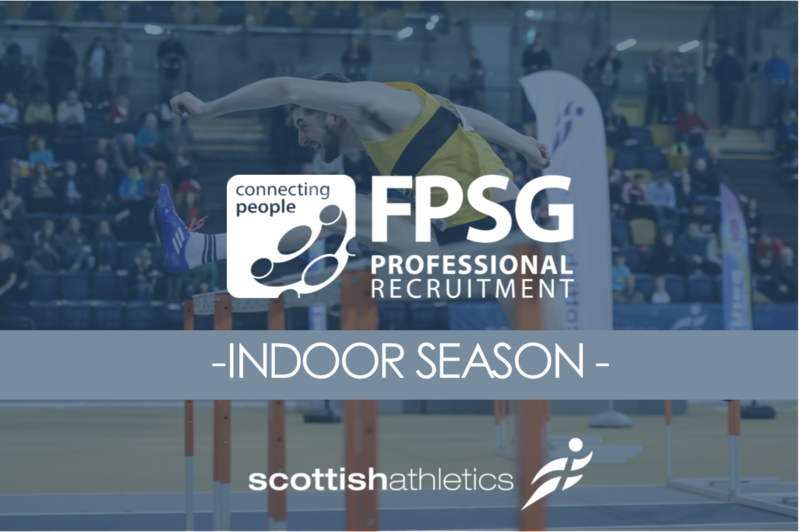 The FPSG Indoor Season is coming up fast at the Emirates Arena early in 2018 – and we don’t want those who are keen to compete to miss out. One of the most prominent of those events will be on Sunday 28 January when we stage the FPSG Indoor Senior Champs and the FPSG Indoor U17 Champs. 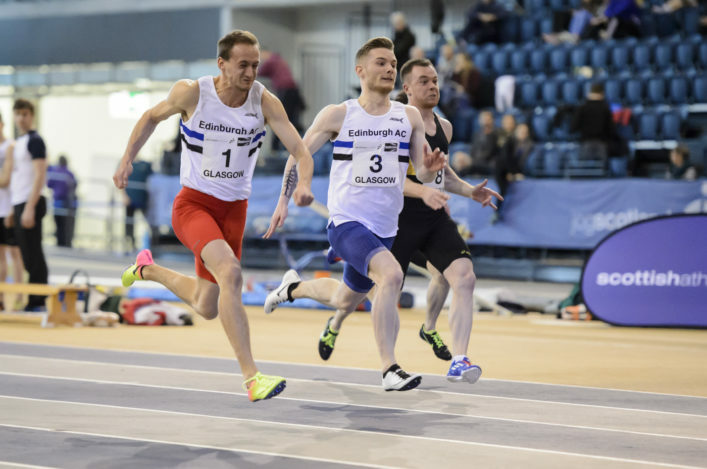 The Seniors was a popular event back in January 2017 and the highlights included a Native Record for sprint hurdler Heather Paton. 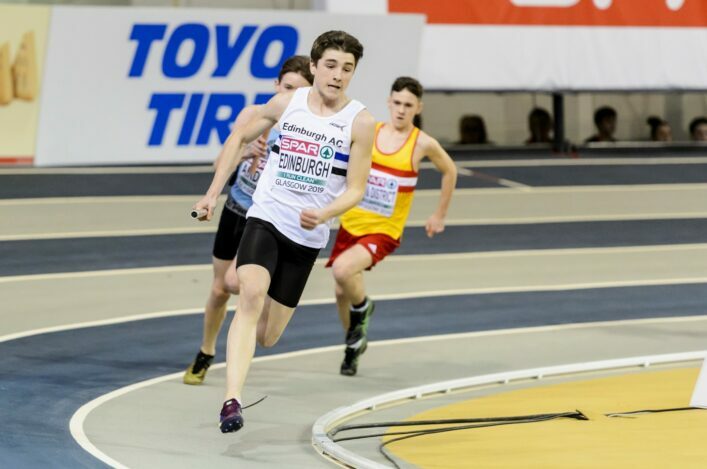 For the 2018 FPSG Seniors, we are expecting Eilidh Doyle to race in preparation for the Muller Indoor GP back at the same venue four weeks later. So please make sure you don’t miss out by leaving it too later. 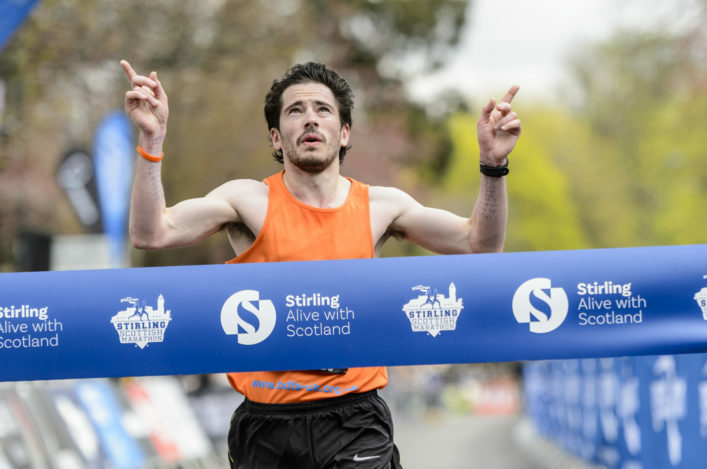 Go through the process to submit your entry and then start your preparations for Sunday 28 January.